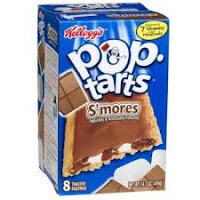 Lots of New Kellogg's Pop-Tart, Cereal and Snack Coupons! I just found a bunch of new Kellogg's coupons to print out on Coupons.com! You can find all these in zip code 77477, under Foods. I'm super happy to see the Pop Tarts coupon! What's your favorite? !